Big Boulder is Pocono country. You will find 15 slopes and trails, beginner through expert, and seven lifts. 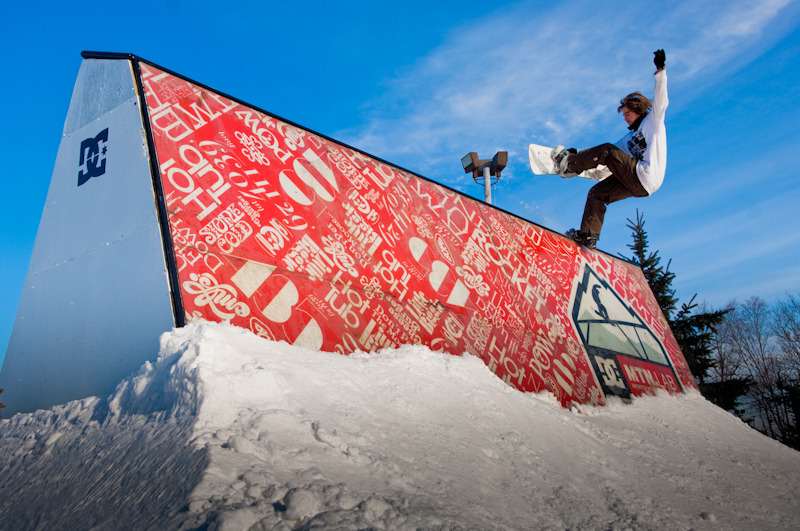 The Mountain Dew Terrain Park and halfpipe cater to snowboarders. Snowtubing is available with 12 single chutes, a double chute, family area, and five lifts. The ski area's sister is Jack Frost. Ski shop, rentals, and lessons available along with babysitting, first aid and National Ski Patrol Service. Get Snow Reports, Powder Alerts & Powder Forecasts from Big Boulder straight to your inbox!